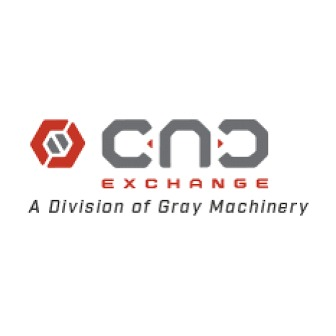 CNC Exchange has over 50 years of experience in buying and selling quality used CNC equipment. With those years of experience CNC Exchange has been able to build up a global network of buyers and sellers. 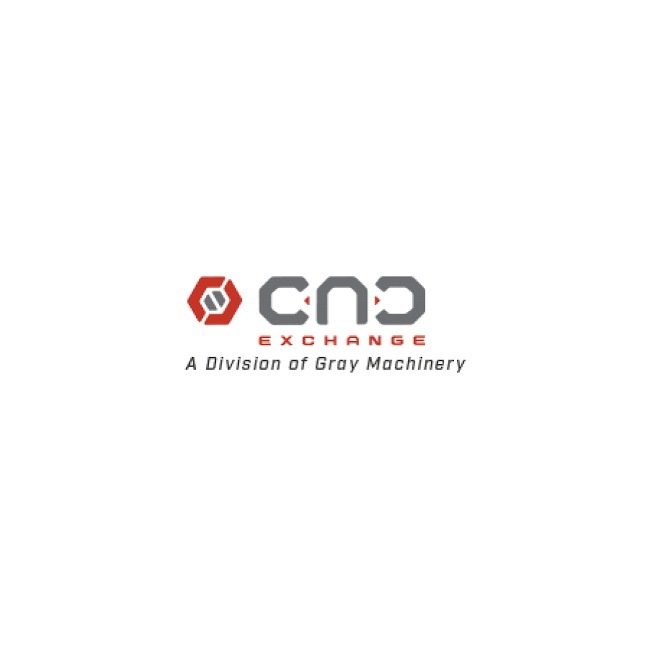 This large network enables CNC Exchange to help you to find that hard to find and specific piece of machinery you need to complete the job. Our 30,000-sq. ft. heated and well-lit showroom warehouse with 20-ton overhead crane system is conveniently located 8 miles north of Chicago's O'Hare International Airport. We have over 50 years of buying and selling experience with the international connections to find exactly what you require. Our team of experienced CNC technicians and conscientious rigging crew ensures our pre-owned machines are of the highest quality. 4 We guarantee our machinery sales with a 30-day return refund policy. You can arrange an under-power demonstration in our Chicagoland showroom or request a video demonstration.